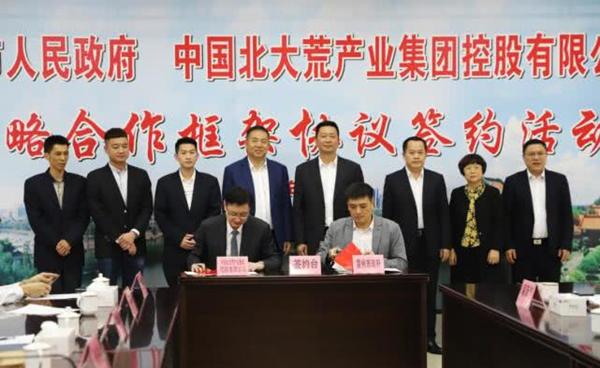 China Beidahuang Industry Group plans to build an agricultural warehousing and logistics center in Leizhou, a county-level city in Zhanjiang, under a cooperation agreement signed with the local government on March 15. 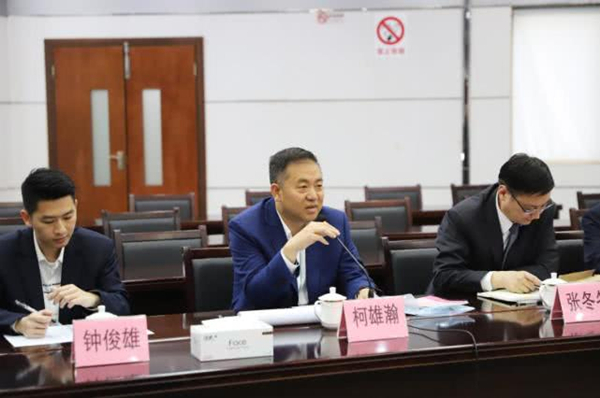 The new facility will be located in Wushi Lingang Industrial Park and focus on the warehousing, processing, and distribution of agricultural products. It will also commit to deepened integration between agriculture, e-commerce, education, technology and finance under the "Internet + Agriculture +" model. China Beidahuang Industry Group is a Hong Kong-listed agricultural giant that engages primarily in modern logistics, warehousing, agricultural trade, finance, and ecotourism.